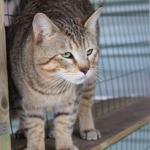 Welcome to Cattery Dutch Pixiebob, owned by Karin van Elck! 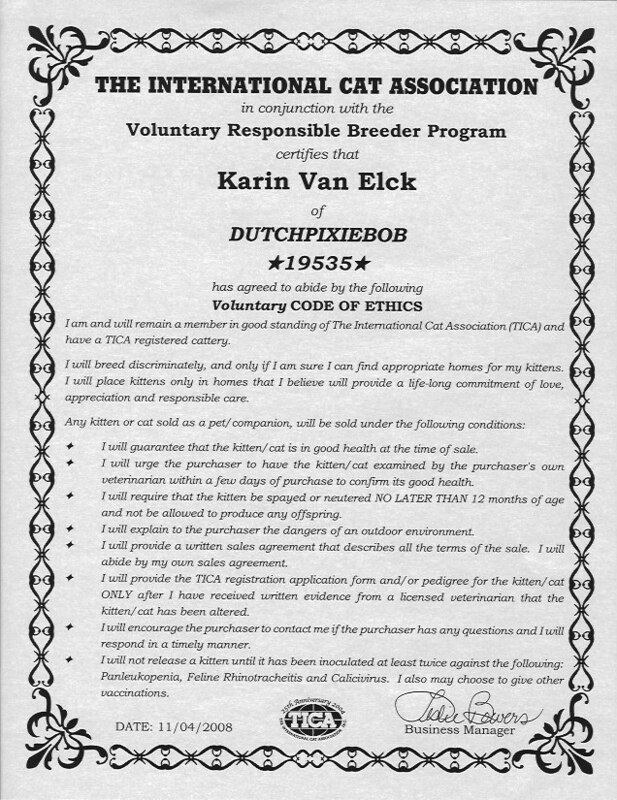 My little hobby-cattery is registered with TICA and I breed my Pixiebobs according to the ethical rules defined by this organization. 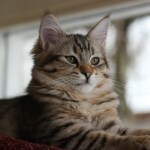 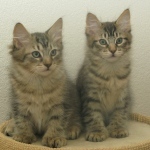 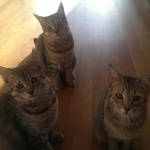 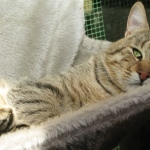 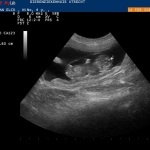 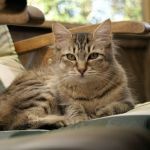 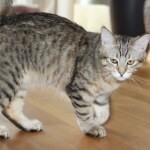 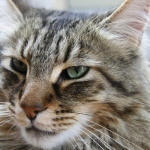 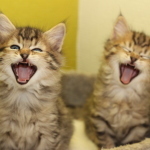 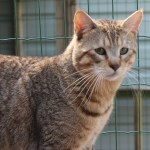 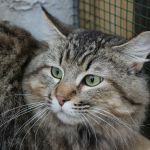 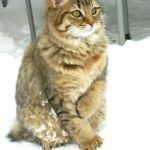 This site is managed by Karin van Elck and is intended to keep visitors up-to-date about my cattery and its Pixiebobs. 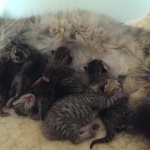 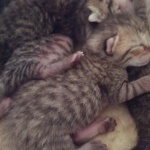 On this site, you will find information about Pixiebobs in general, my own Pixiebobs, and the kittens I am offering for sale. 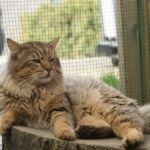 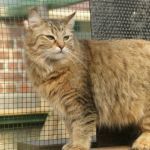 If you’re looking for a large, calm cat that forms a strong bond with its owner and has an exotic and wild appearance, the Pixiebob is most likely the cat you are looking for!